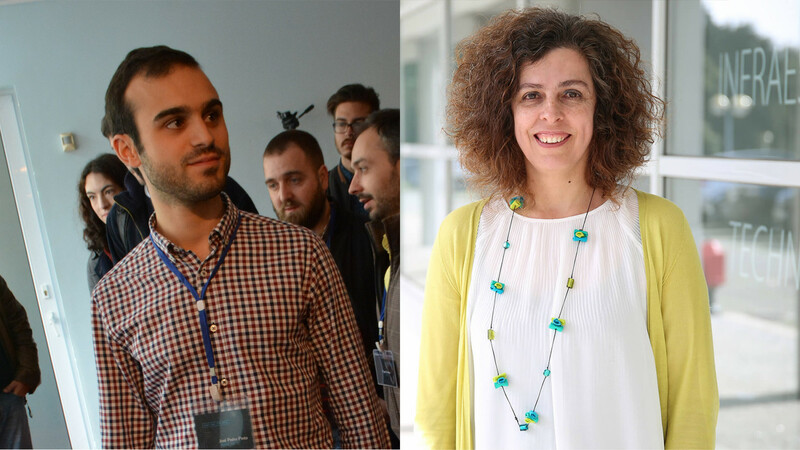 The researchers of INESC TEC’s Centre for Telecommunications and Multimedia (CTM), José Pedro Pinto and Paula Viana received the Best Paper Award at the “MISSI 2018: 11th edition of the International Conference on Multimedia and Network Information System”, which took place in Wroclaw, Poland, between 12 and 14 September. The article entitled "YouTube Timed Metadata Enrichment Using a Collaborative Approach” proposes the use of a collaborative method for video annotation and presents a prototype that allows the provision of those metadata in content hosted within YouTube. This way, it allows to increase the efficiency of access to content available in this platform by including descriptions associated to specific moments of the video, something that currently doesn’t exist. The system includes methods of automatic validation of information introduced as well as incentive mechanisms aiming at increasing the participation of the users. MISSI 2018 is an international scientific biennial conference, for papers developed on the areas of multimedia and network systems, aiming at gathering professional researchers or end-consumers to discuss in order to exchange ideas, opinions and experiences.